Attention businesses, clubs, charitable organizations and family groups! living on the Smile Side of Life? Or, is stress getting the better of you? while enhancing both your wellness and your wellbeing! 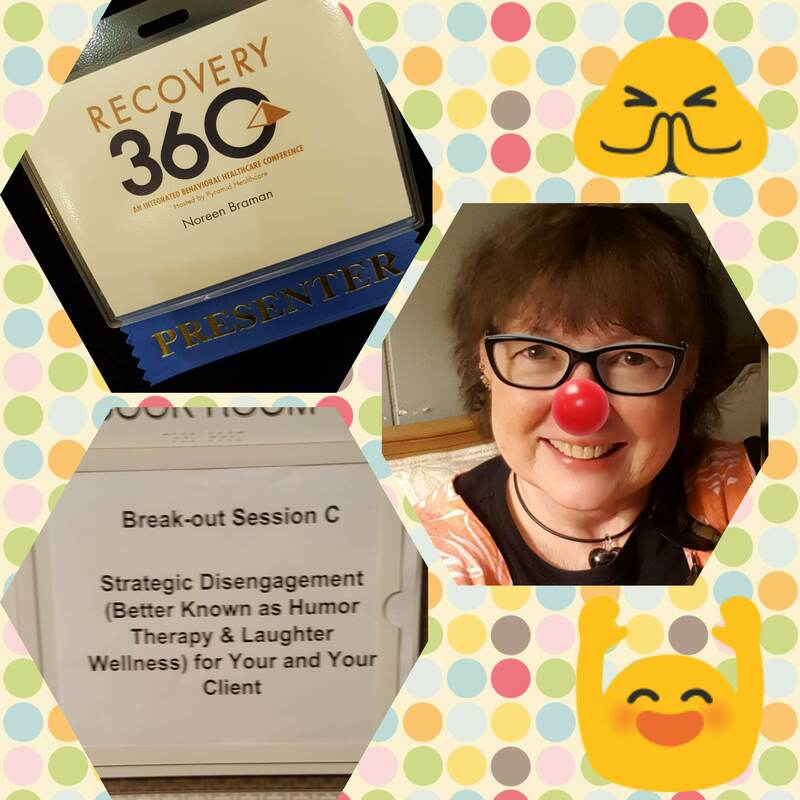 Noreen Braman, author of "Treading Water" is a certified Laughter Wellness Instructor and a member of the Association for Applied and Therapeutic Humor. She has been helping groups fight stress with humor, joy and happiness since 2010. 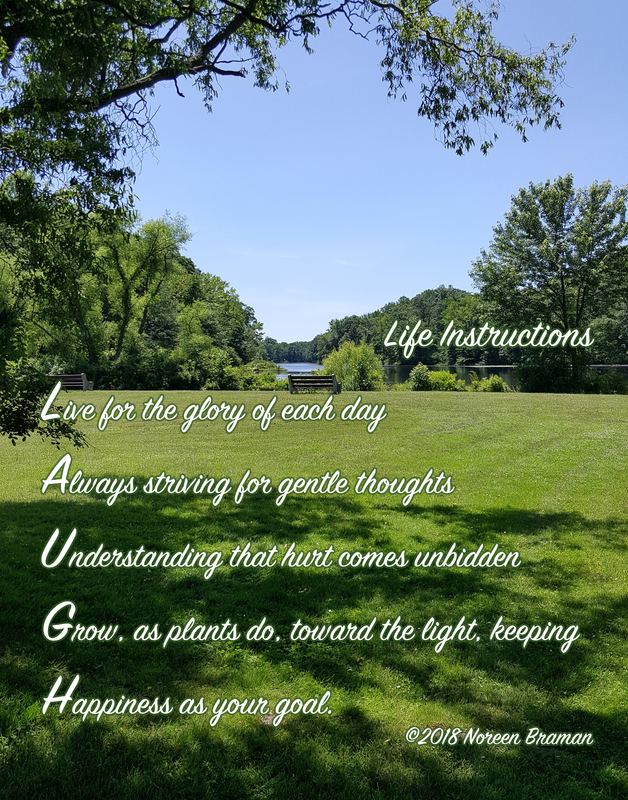 "Living on the Smile Side of Life" is an interactive, 1-hour presentation that is a perfect addition to your organization's next conference, business meeting, or company wellness program. To date, Braman has brought Laughter Wellness to: children, seniors, cancer patients and survivors, health aides, home caregivers, lawyers, financial industry conference attendees, counselors, office workers, parents, grandparents, family groups, members of the military and more! Programs customized to your group, theme, or event. A 2016 report released through the American Bar Association showed lawyers at greater risk for anxiety, depression and substance abuse. The ABA followed this up in 2017 with a study of Lawyer Well Being, and suggestions how law firms, bar associations and other organizations can help lawyers with this issue. Their third report, from 2018, contains a lawyer well being tool kit for law firms and others to use. Part of the suggestions is to provide educational programming on topics related to lawyer well being. Enhanced lawyer well being means a more productive professional, and less risk for ethical issues and stress-related problems. 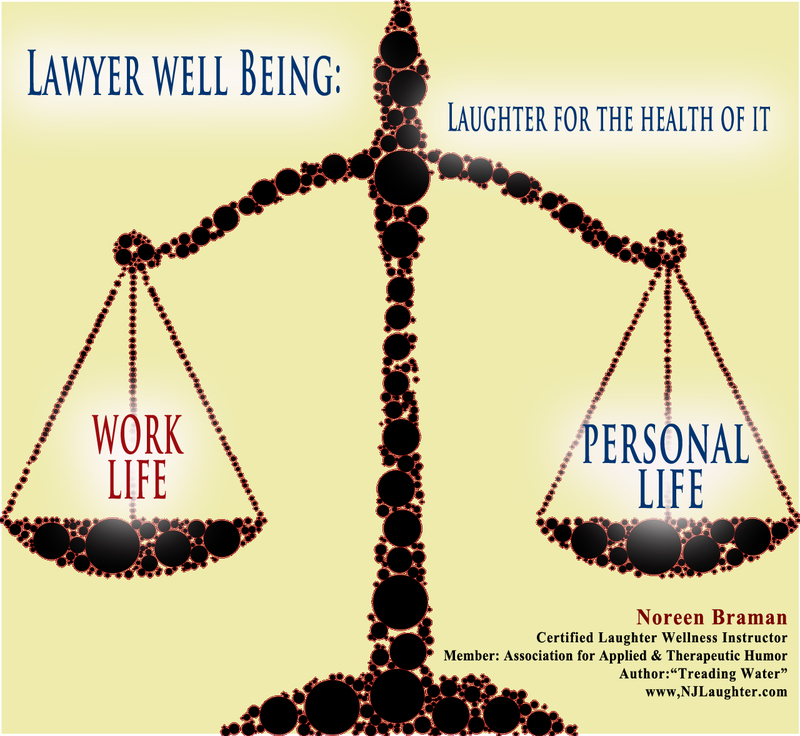 Noreen Braman outlines these studies as part of a specially tailored version of "Living on the Smile Side of Life" for lawyers, helping them understand various stress management modalities, with a special focus on "getting serious about laughter." Her work with lawyers inspired the article "The Billable Hours Approach to Well Being." This program has been customized for recovery professionals, mediators, support groups, caregivers and others!